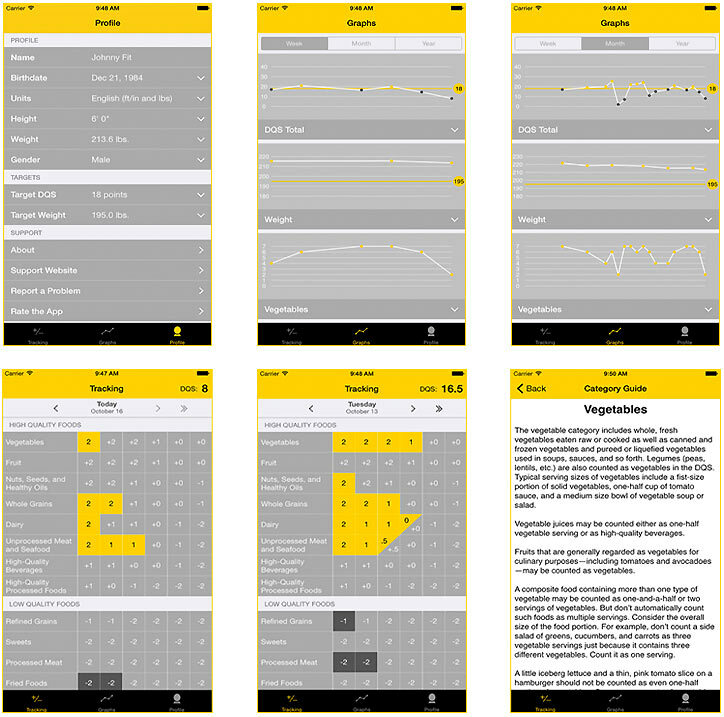 The Diet Quality Score is a simple instrument that allows athletes to measure the overall quality of their diet. The DQS app makes in easy to calculate your daily score and track you diet quality and weight over time. The app is intended to be used in conjunction with Matt Fitzgerald’s Racing Weight program.